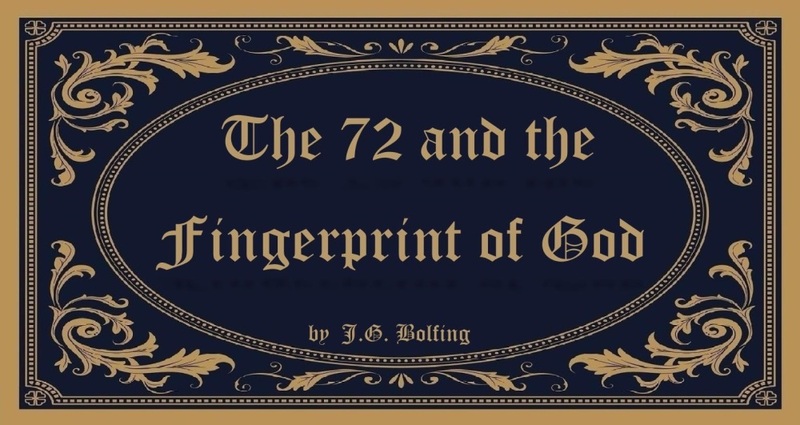 Book page for the non-fiction title, "The 72 and the Fingerprint of God." Coincidence: Do you believe in it? Do you believe this to effectively, exist? Often while telling a story, someone will use the word, “coincidentally …” with a sarcastic inflection. Letting the listener know they do not believe this to be, “mere coincidence.” This is what we are discussing, and this is what I am referring to, as it is used in this book: An occurrence, that on the surface appears accidental; yet, is remarkably well-timed, involving seemingly unrelated factors. So, even though an answer is not clear, are you willing to believe this could happen with no connection and without any reason? Just … happenstance. In Judaism, there is no word for, “coincidence.” It is taught everything that happens, is allowed under divine permission from within the will of God. 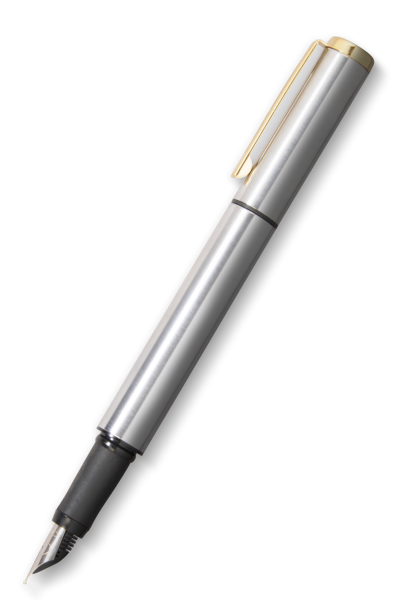 This concept is known as Hashgacha Pratis – Divine Providence. I find this very interesting. This story will show how a series of events that unfolded in my life, have proven to me beyond a shadow of a doubt, that there is no such thing as mere coincidence. The fact that those practicing Judaism do not believe in this either is both comforting and unsettling at the same time. Since it is these very events that have proved this to me: To know that all things are with reason and all things do have their meanings. 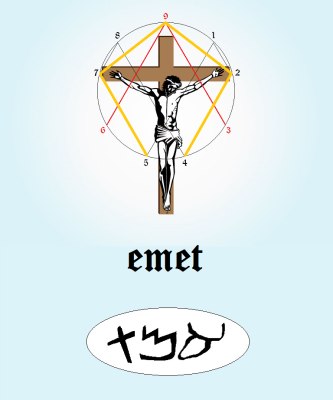 These same things have also proved to me that Jesus Christ spoke the truth and that he is truly the Son of God; yet, Judaism rejects him. 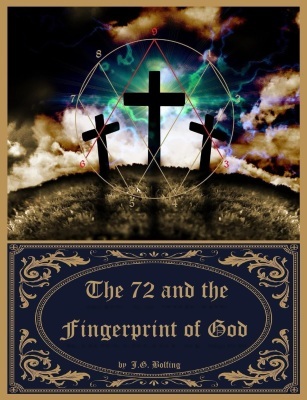 This story has a message from the Father, regarding His, Only Begotten Son. This is for everyone and these very people. I pray that you receive this message as it was intended and help to spread the truth throughout the entire world—Jesus spoke the truth: every word. so, I could become, “in tune” with this message. Nothing is random. Nothing is chance. Everything is connected. Jesus spoke only the truth: He knew that the moment the world heard his words regarding proof of his Messiahship, this truth would be changed. So, when the time was right, the truth would be revealed, and it would be revealed using numbers. Everything we know is comprised of numbers; this is God’s language. God created everything with His Word; He created everything from what He is: His Word is His Truth; therefore, His numbers, never lie.